Nowadays most of the people feel that the inner peace, happiness and devotion has somewhere vanished from their lives.They face a lot of difficulties and obstacles in life and remain stressed out. But don’t you think it’s time now to reconnect with our inner selves and bring back the magical spark in our lives? 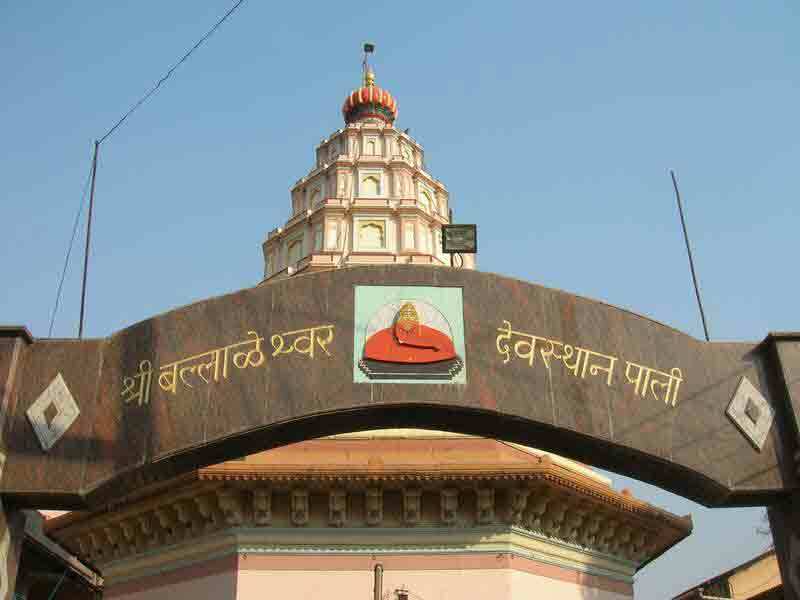 Well,…there’s a way.Step into the world of spiritual bliss booking a fabulous pilgrimage tour to Ashtavinayak with Kesari tours and spend some time in serenity. Spectacle the eight abodes of Lord Ganesha visiting Ashtavinayak in Maharashtra. Let’s take a glimpse. 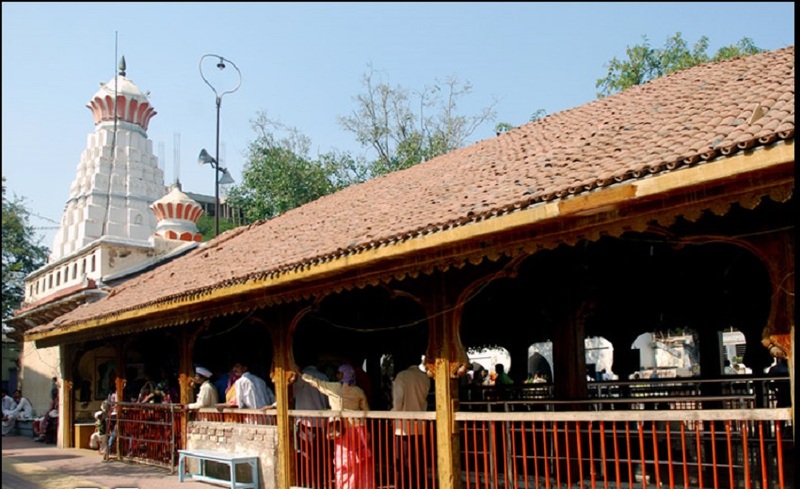 Wash away all your sins, and wrong doings and discover a sense of belongingness, a clean heart, and true self-realization visiting the Siddhivinayak Temple, situated in the village of Siddhatek. 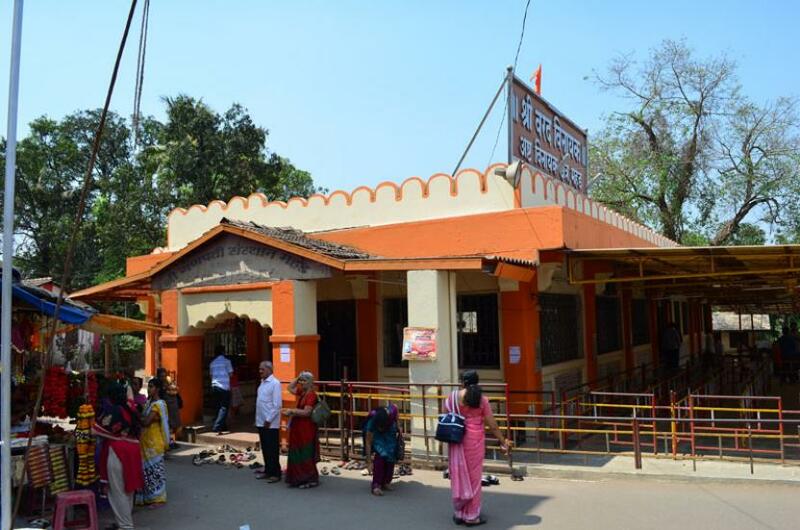 Get all your wishes fulfilled visiting the Ballaleshwar temple situated in Pali village in Raigad district. It is believed that Ballaleshwar is the only avatar of Lord Ganesha which is popularly known by a devotee’s name. 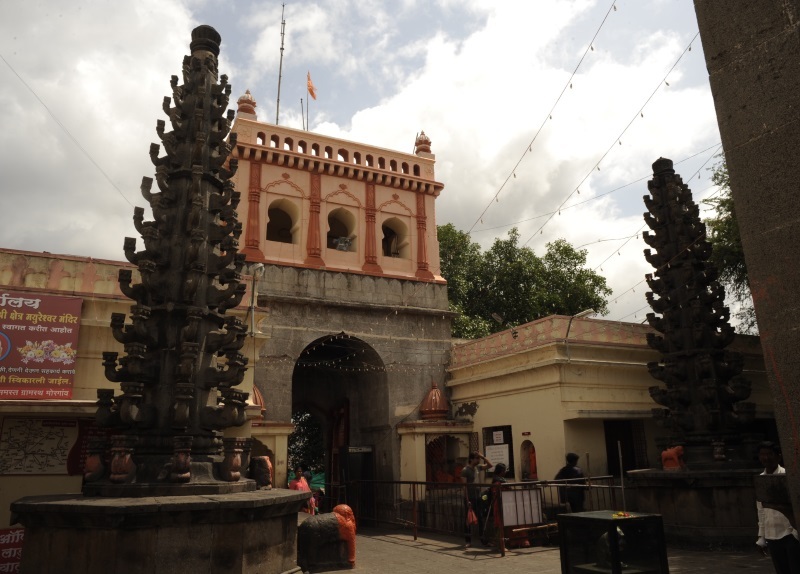 Plan a trip with Kesari tours to Varadvinayak temple, located in Raigad. Capture a glimpse of the two marvelous stone idols of Ridhi and Sidhi in the sanctum, and an oil lamp, called Nandadeep, that is believed to have been burning since the year of 1892.Many married couples visit this temple during Maghi Chaturthi to get blessed with a child. 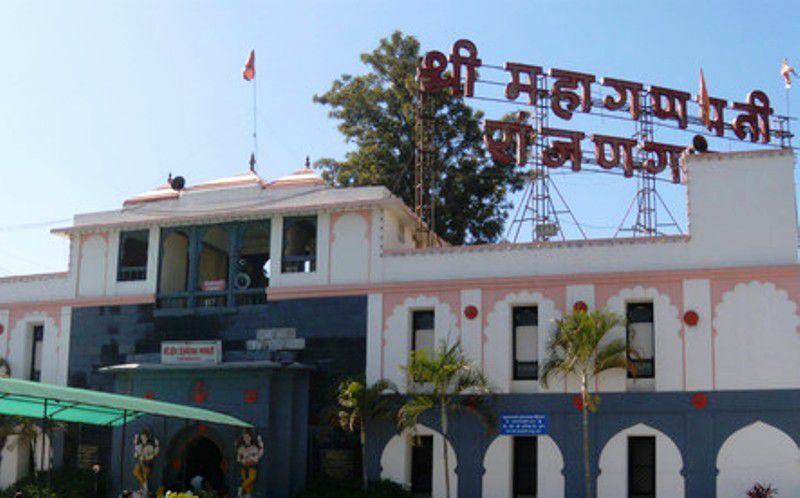 Those who are facing calamities in life, whose mind is wavering, and craving out for happiness must visit this Chintamani temple which is known to be the most popular of the eight revered shrines.Nestled in the village of Theur, get a glance of the beautiful hall adorned with the black stone water fountain in it.Take a picturesque of the three smaller shrines of Shiva, Vishnu-Lakshmi and Hanuman. Get rid of all your worries by offering puja to Lord Ganesha who is worshiped by the name ‘Chintamani’ in this temple. 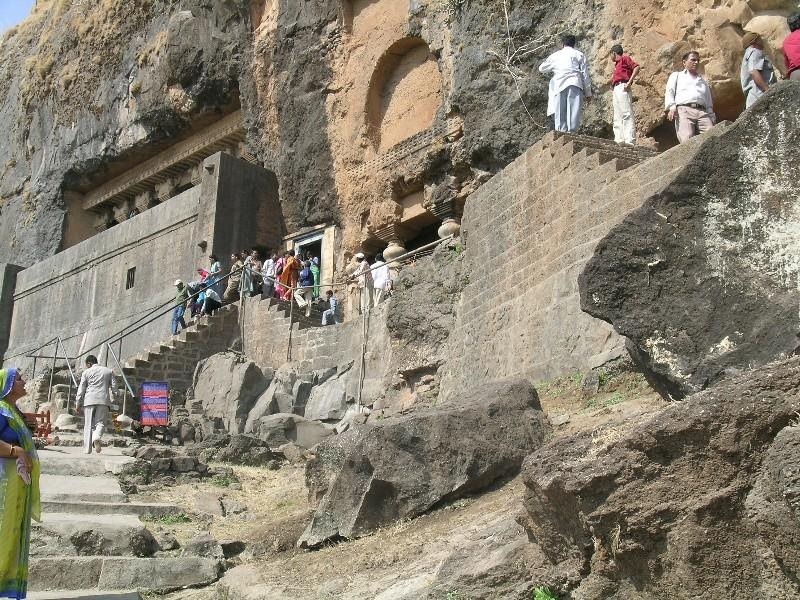 Wander through the holy temple of Girijatmaj, located within the Buddhist caves on a mountain and admire the splendor of the temple embellished with a single stone. The temple is dedicated to Girijatmaj Ganapathi. Gather your friends and family and pay a visit to this temple during the festivals of Bhadrapad and Magh Chaturthi. 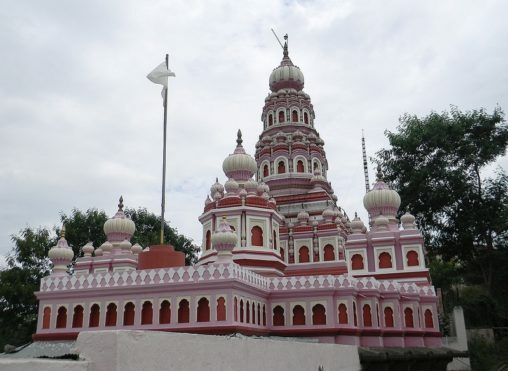 End your holy trip visiting the Mahaganapati temple situated in the village of Ranjhan. 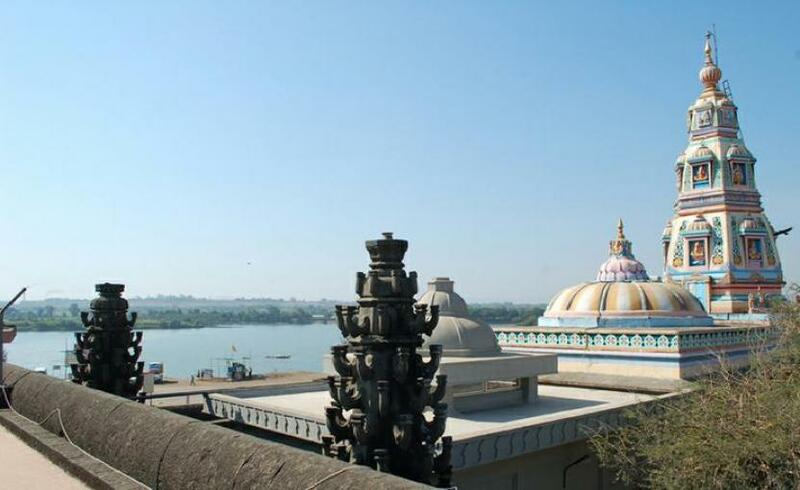 For a perfect relaxation of mind, body and soul, amid with tranquil atmosphere, book a tour with Kesari tours and explore the awesome pilgrimage destination of Ashtavinayak.